Three policy design parameters are driving the growth of FinTech in emerging economies. First, governments in emerging economies are moving towards “less cash” economies because of the discrepancies displayed by the cost of cash model. Second, the financial inclusion agenda needs the creation and leveraging of digital platforms for payments banks to reach people in geographical terrains that are left untouched by brick and mortar bank branches due to lack of economic feasibility. Third, the expenditure approach to national income accounting is replacing the traditional way of income and value addition based approaches. 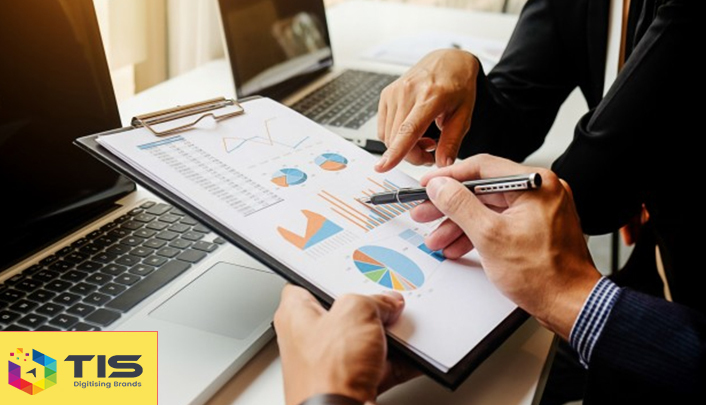 The expenditure approach to national income accounting offers advantages over the two traditional counterparts in monitoring consumer spending, liquidating black income and shifting the taxation paradigm from income taxes to expenditure taxes to augment saving and capital formation. 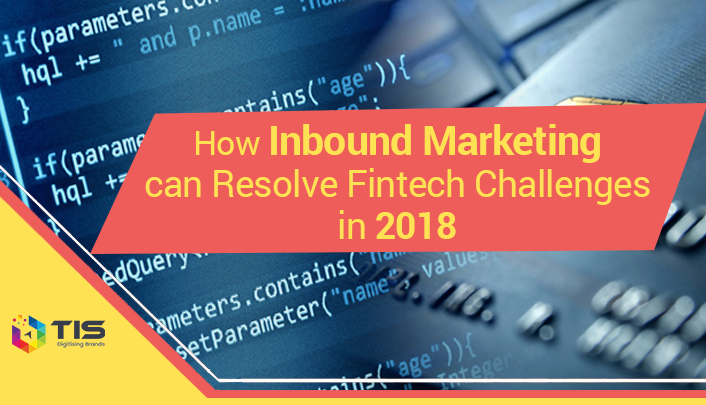 In 2018 challenges exist and impose constraints on the FinTech vertical’s growth. 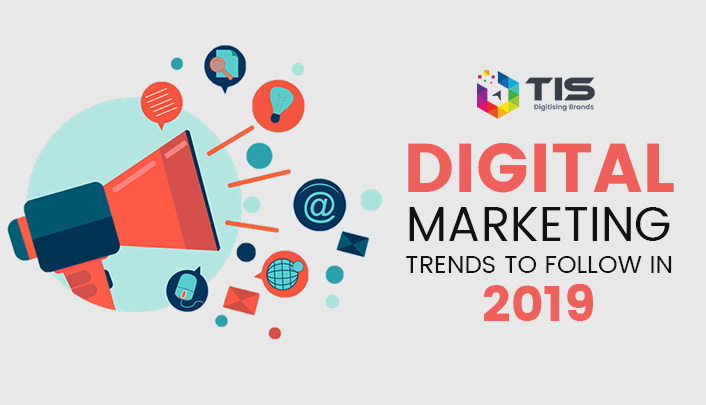 TIS, the leading the digital services consulting company does a dissection of the FinTech vertical’s anatomy to show that inbound marketing is the way forward to navigating these challenges. Do you run a local business? Well, we have good news for you! You can benefit largely with the help of local SEO. No, we’re not kidding! Let’s discuss this in detail. Local SEO has emerged as an essential component of a local business’ marketing strategy in this internet era. It can provide your product or brand with an altogether unique brand presence when incorporated perfectly. This is perhaps because local SEO zooms in on certain demographical areas and commercial activities with precise keywords. Simply put, it is much easier to rank for a keyword targeted at your city, than to achieve good ranking on the same keyword but targeted nationally or internationally. For instance, the keyword ‘plumbers in Chicago’ is expected to provide you quick rankings when compared to ‘plumbers in USA’. You’re getting the drift, right? 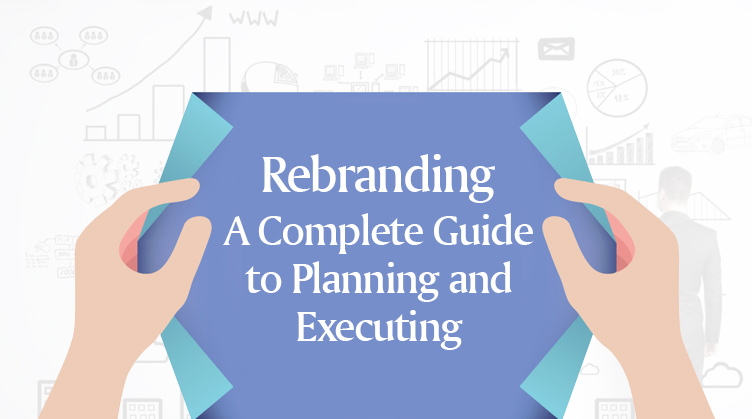 So are you all set to dive deeper into the process of rebranding? Undoubtedly, rebranding might be an exciting moment for a few; it is a mere unfortunate step for the others. But, whatever it is, just make sure that you and your brand emerge bigger out of it! How would you do that? Well, simply, follow this article and dig out everything that you need to know. Stay assured, we’ve taken care of all the important steps and you just need to decide how you want your new online identity to look like. Keep reading to find answers to all your questions from reasons behind rebranding to promoting your new brand for a quick market acceptance! Thinking to revamp your design on a new platform? Did you check the compatibility of your chosen new platform with respect to SEO essentials? 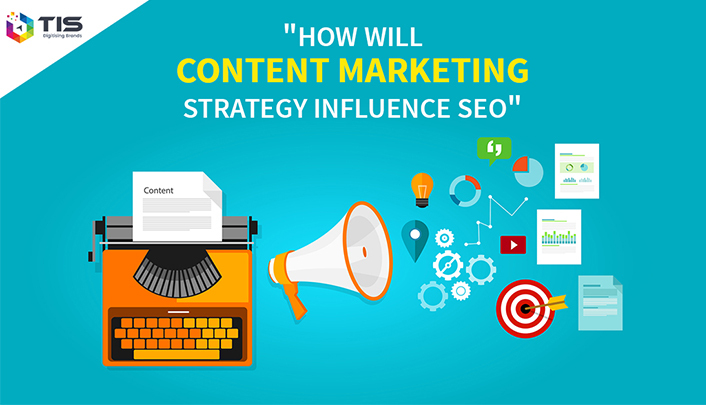 How far is your new platform SEO ready? Considering the fact that in today’s ever growing online space, a website is basically the heart and soul of your business, and implementing good SEO features has become essential for any new website you might want to build. However, not all website platforms are equally SEO friendly. Yes, you might have to do a bit more customization and coding on some platforms than others. So how do you study the SEO readiness of a platform?